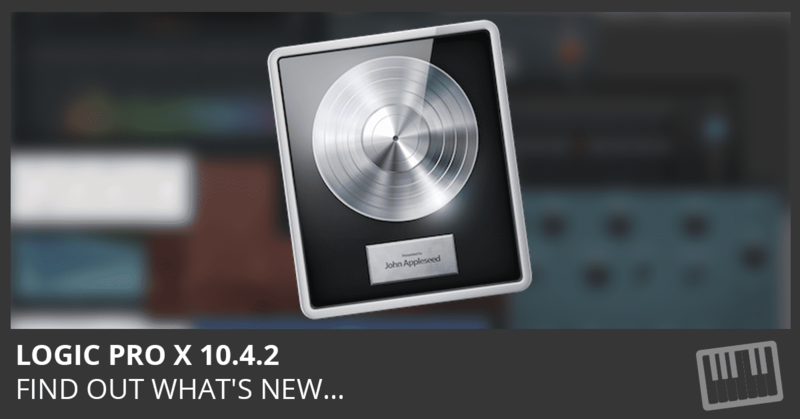 Welcome to Logic Studio Training! Follow us and never miss an update. 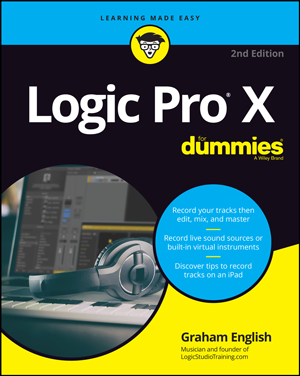 Your Ultimate Site for Logic Pro Tutorials. © Copyright 2007-2019 Logic Studio Training. All Rights Reserved.